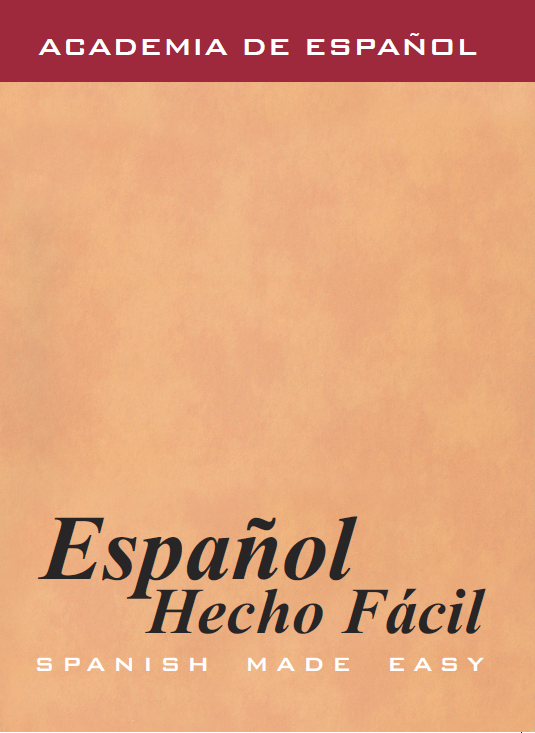 Founded in 1998, Academia De Español (AE) is an award-winning, rapidly growing Spanish language institution that offers the very best in an extensive array of services linked to the Spanish language industry in India. Our team is comprised of experienced Academicians, native Translators and Interpreters fully committed to their goal of popularizing Spanish among the Indian community. As an official FIDESCU and SIELE accredited institution with two decades of teaching experience, we welcome over 2000 students per annum at our centers in Andheri, Bandra and Chembur. 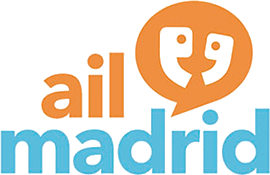 We also offer a diverse portfolio of B2B and B2C solutions including Personalized Spanish Training, Sworn & Certified Translations, Interpretation, Dubbing, Business Spanish Courses, E-Learning and Study Abroad Assistance. 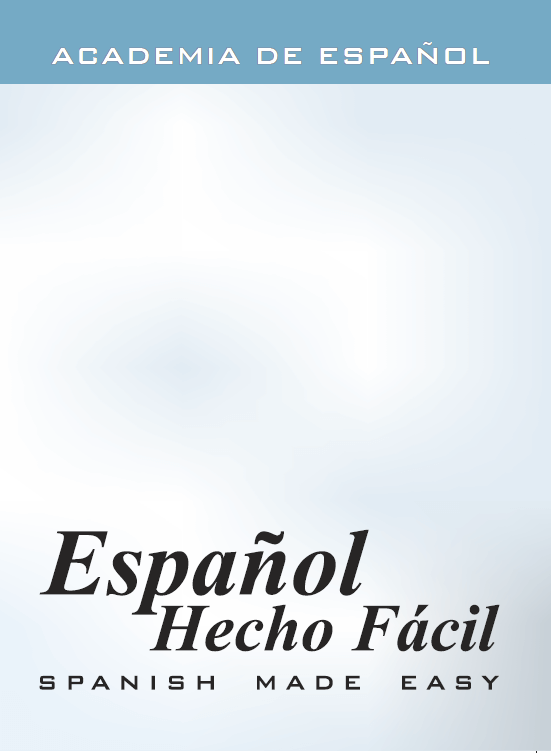 For companies, or individuals within companies, that have to interact with their Spanish counterparts, but lack the requisite knowledge of the language to communicate effectively, Team AE provides interpretation services at fair prices. From trade fairs to board meetings, AE has provided interpretation services for companies and councils including the Plastic Export Promotion Council, Mahindra & Mahindra, Raychem RPG, Ford Foundation, , CII Indo-American Pharma Meet and many more. Click here for further details. AE has been providing Sworn and Certified translation services to clients in need of professional English to Spanish translations for over 20 years. 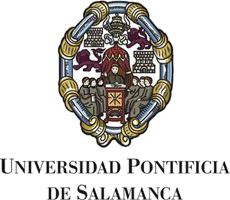 Our team of highly experienced translators comprises of native experts with advanced degrees in Spanish Translation and Interpretation. AE has also worked with companies to translate and subtitle popular Bollywood films over the past few years, to make the movie available to the Spanish-speaking world. Over the years, we have done assignments for some of India’s biggest companies including Reliance, Essar, Colgate, RPG, Citibank, The Times Group, Glenmark, Wockhardt, Avesta, Larsen and Tourbo, Tata, Mahindra and Mahindra, Congnizant, Cipla, Sulphur Mills and Famy Care among others. Our areas of expertise include Pharmaceuticals, Advesrtising, Marketing, IT and Engineering. Given our vast experience, companies can rest assured that their technical catalogs, user manuals, websites and other industry-specific marketing collateral will be translated effectively and accurately. AE specializes in Corporate Language Training solutions since 1998. Every year we train hundreds of executives from firms like Reliance Industries, Colgate, Glenmark Pharmaceuticals, SRK Exports and more so they can bridge the language gap and communicate effectively with their hispanic counterparts. 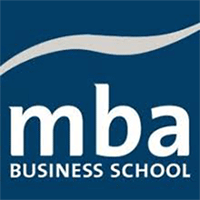 Our business language courses are custom-designed to meet individual company needs. This ensures the most relevant, cost-effective training in the shortest time possible. We also work closely with Human Resource and Training Departments to define company goals and identify training gaps. We also provide monthly progress reports in order to keep companies well-informed of the proficiency of their executives in language acquisition. Executive language students receive the very highest degree of individual attention. In today´s global world, it is deemed important to have multicultural ideologies and hence students should not only be aware of their own culture but also of a distinctive one and at the same time, appreciate the similarities and the differences. This is why, AE has a team of tutors exclusively dedicated to designing quality Spanish Language programs for Schools and Colleges across Mumbai. Our teaching technique is implemented at several prestigious institutions such as Bombay University (Kalina), Jamnabai Narsee School, NMIMS (Narsee Monjee Institute of Management Studies), SCOFEL (Study Center for Foreign Languages), Mithibai College, École Mondiale-World School and S.P Jain Institute of Management Studies. Additionally, our tutors are often praised for being able to teach even the most complex grammar rules with ease and enriching students with cultural anecdotes that inspire them to learn even more about the language. Academia De Español once again bagged the award for the “Best Spanish Training Institute” in the year 2014 in Mumbai. Our Co-Founder Mrs. Vidya Govindani also won the award for the “Spanish Language Trainer of the Year” 2013 in Mumbai. Academia De Español has won the award for the “Most Promising Spanish Training Institute” in the year 2013 in Mumbai. 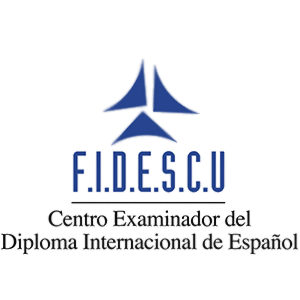 Academia De Español is affiliated to FIDESCU and we offer D.I.E. 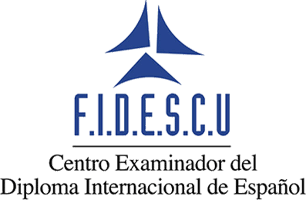 (Diploma Internacional de Español) examinations.The accreditation by FIDESCU implies that we are eligible to conduct International Certifications for language enthusiasts who wish to test their knowledge in Spanish at the International Level.